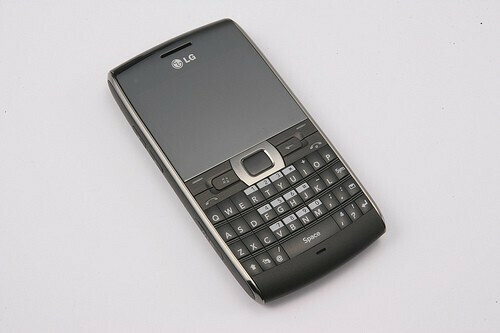 Yesterday LG announced a new business-oriented smartphone at CommunicAsia 2009, the GW550. The handset comes in a candybar form-factor and features front-facing QWERTY keyboard. Its overall design reminds of the Nokia E71x, but the similarities end here. 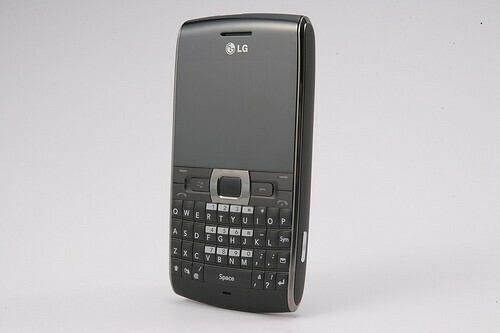 The LG GW550 runs Windows Mobile Standard and has a non-touch-sensitive 2.4-inch display with QVGA resolution. Other features of the smartphone include 3MP camera, stereo speakers, HSDPA 7.2Mbps (HSUPA 2.0Mbps) connectivity and 1300mAh battery. The GW550 will be a quad-band GSM with global 3G support, but unfortunately, information on release dates and pricing has not been provided by the manufacturer. what the hell?? it looks like the nokia e71?? come on LG! can't think of ideas on your own huh???? 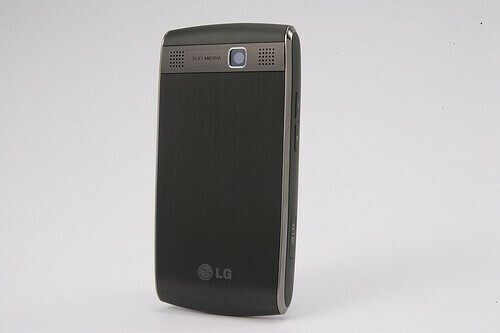 This new GW550 looks like a very good windows mobile edition for LG. We are seeing a lot of these type of phones this summer and I think it will be interesting to see how these end up doing in a highly saturated and segmented market.